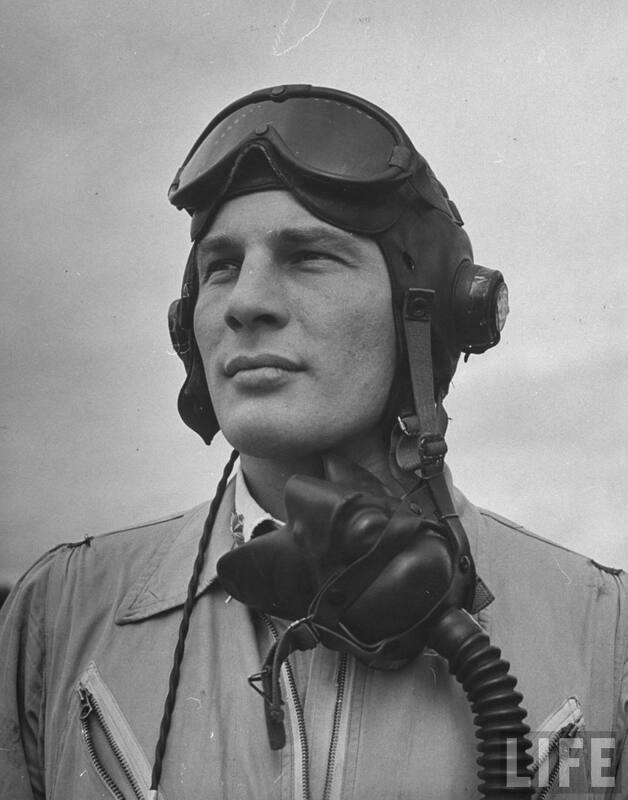 Brigadier General Robert Olds, U.S. Army Air Corps, circa 1942. 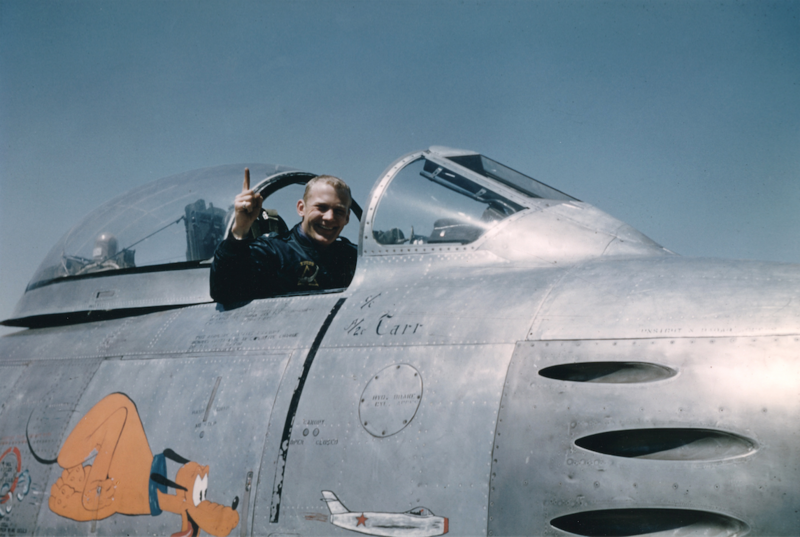 14 July 1922: Brigadier General Robin Olds, United States Air Force, was a fighter pilot and triple ace with 17 official aerial victories in two wars. 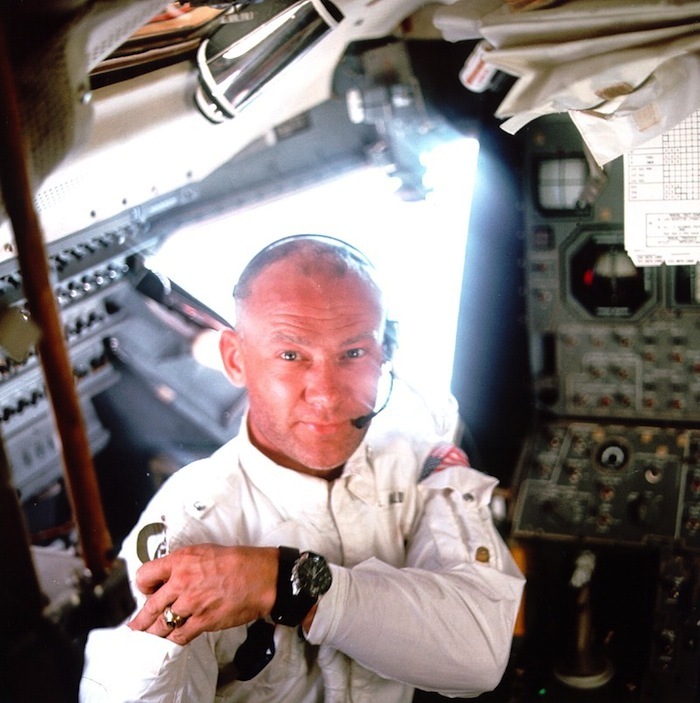 Robin Olds was born Robert Oldys, Jr., at Luke Field Hospital, Honolulu, Territory of Hawaii. He was the first son of Captain Robert Oldys, Air Service, United States Army, and Eloise Wichman Nott Oldys. In 1931, the family name was legally changed from Oldys to Olds. As a child, Robert, Jr., was known as “Robin,” a dimunuitive of Robert. On completion of all phases of training, Lieutenant Olds was assigned to the 434th Fighter Squadron, 479th Fighter Group, and deployed to England aboard the former Moore-McCormack Lines passenger liner S.S. Argentina, which had been converted to a troop transport. The 434th Fighter Squadron was based at RAF Wattisham in East Anglia. 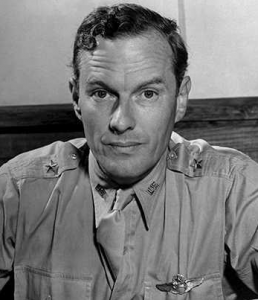 First Lieutenant Olds was promoted to Captain (A.U.S.) on 24 July 1944. He became an ace during his first two combat missions, shooting down 2 Focke-Wulf Fw 190 fighters on 14 August 1944 and 3 Messerschmitt Bf 109s on August 23. 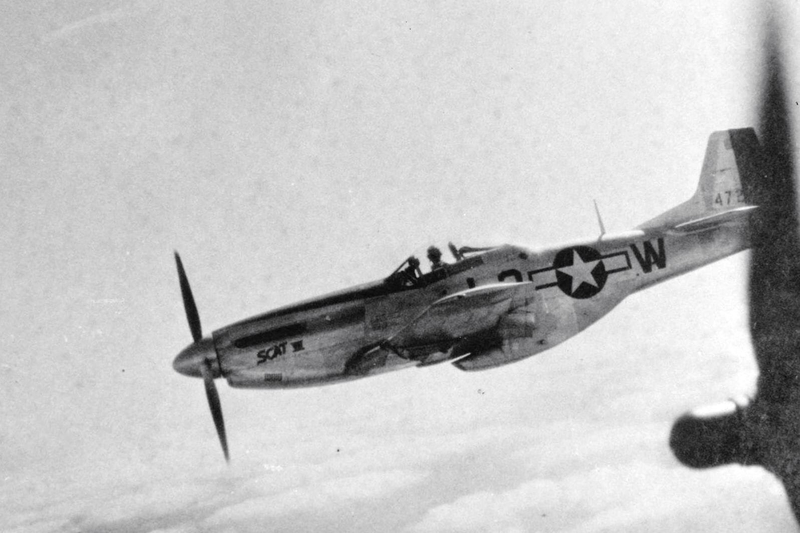 The squadron re-equipped with North American P-51 Mustangs and Captain Olds continued to destroy enemy fighters. 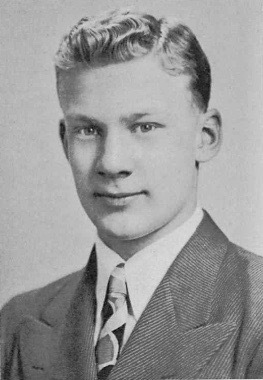 On 9 February 1945, just 22 years old, he was promoted to Major. 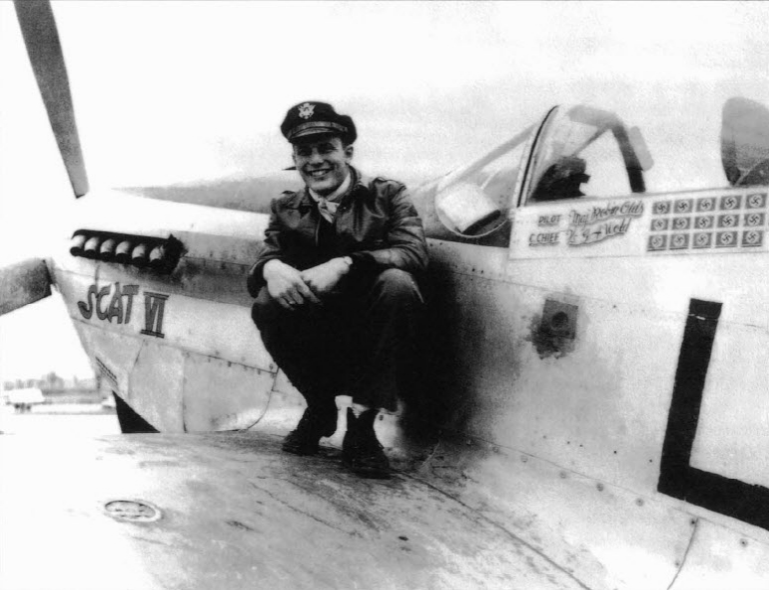 On 25 March 1945, Major Olds was placed in command of the 434th Fighter Squadron. Major Olds completed the war with a record of 13 aerial victories,¹ and another 11.5 enemy aircraft destroyed on the ground. 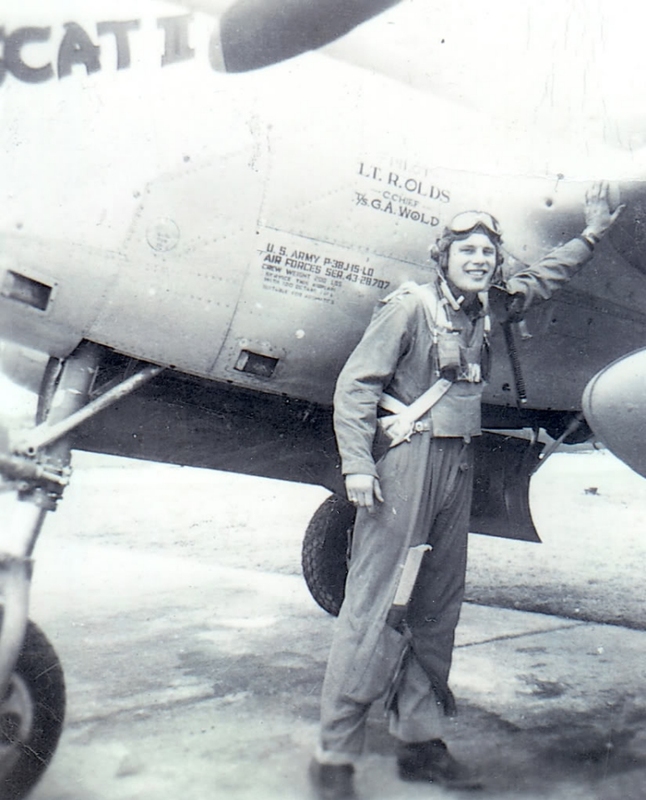 He had flown 107 combat missions. When the United States Air Force was established as a separate military service on 18 September 1947, Major Olds (along with hundreds, if not thousands of other officers) reverted to their permanent rank of First Lieutenant, with his date of rank retroactive to 1 June 1946. Olds retained the temporary rank of Major. 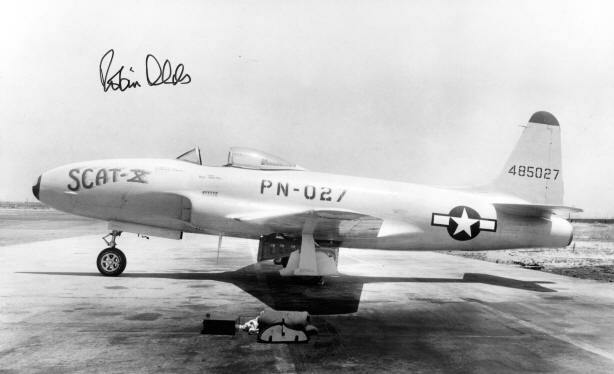 After World War II, Major Olds transitioned to jet fighters with the Lockheed P-80A Shooting Star at March Field, near Riverside, California. 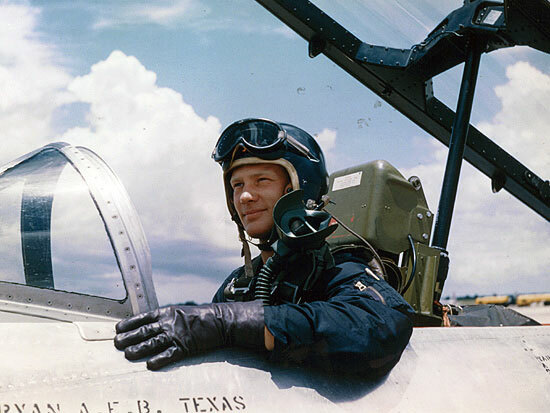 He flew in an aerobatic demonstration team, and on 1 September 1946, flew a Lockheed P-80A to second place in the Thompson Trophy Race, Jet Division, at Cleveland, Ohio. Olds averaged 514.715 miles per hour (828.354 kilometers per hour) over ten laps around the 30-mile (48.3 kilometers), four pylon course. 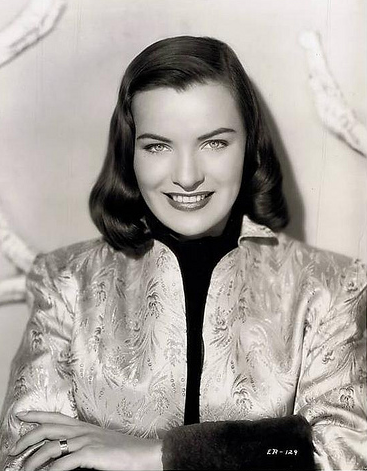 While stationed at March Field, Olds met his future wife, actress Ella Wallace Raines (formerly, Mrs. Kenneth William Trout). They married on 6 February 1947 at the West Hollywood Community Church, just south of the Sunset Strip in the West Hollywood area of Los Angeles County, California. Rev. Gordon C. Chapman performed the ceremony. They would have two daughters, Christina and Susan. They divorced 15 November 1976. In October 1948, Major Olds returned to England as an exchange officer in command of No. 1 Squadron, Royal Air Force, at RAF Tangmere. He was the first non-Commonwealth officer to command a Royal Air Force squadron. The squadron flew the Gloster Meteor F. Mk.IV jet fighter. 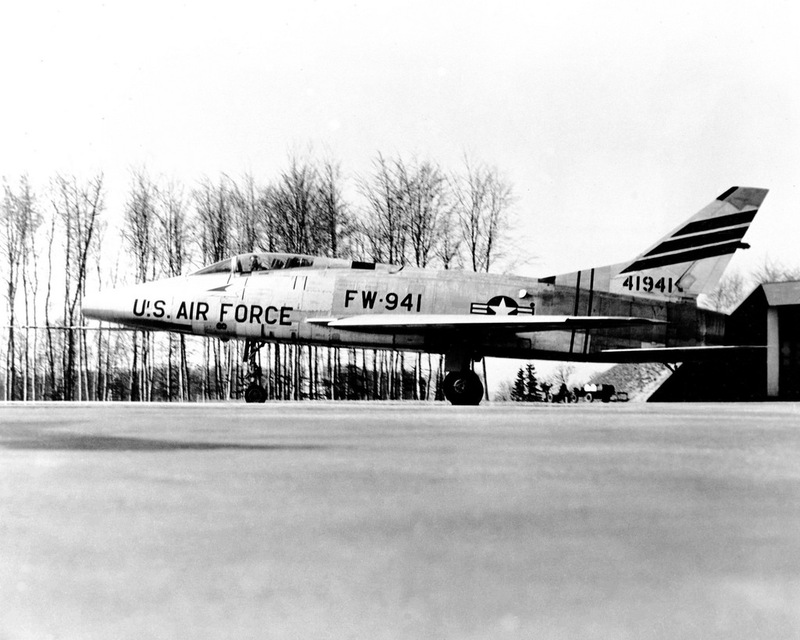 Following the tour with the R.A.F., Olds returned to March Air Force Base as operations officer of the 94th Fighter Squadron, Jet, 1st Fighter-Interceptor Group, which had been equipped with the North American Aviation F-86A-1-NA Sabre. Soon after, he was placed in command of the 71st Fighter-Interceptor Squadron, another squadron within the 1st Fighter-Interceptor Group. Olds was promoted to the rank of lieutenant colonel, 20 February 1951, and to colonel 15 April 1953. 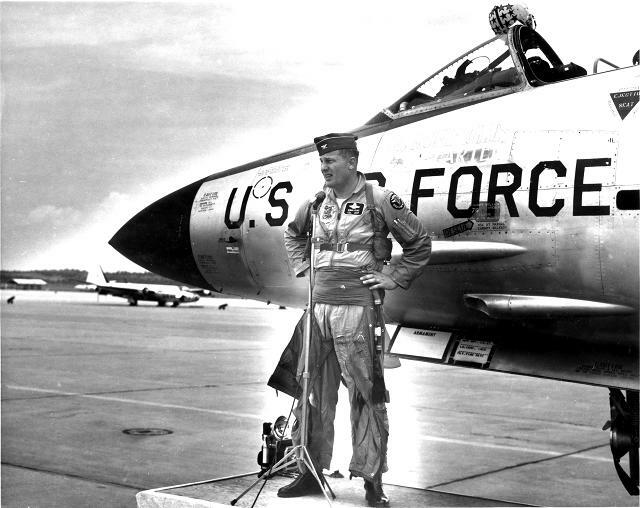 From 8 October 1955 to 10 August 1956 he commanded the 86th Fighter-Interceptor Group based at Landstuhl Air Base, Germany. The group flew the rocket-armed North American Aviation F-86D Sabre. The 86th was inactivated 10 August 1956. 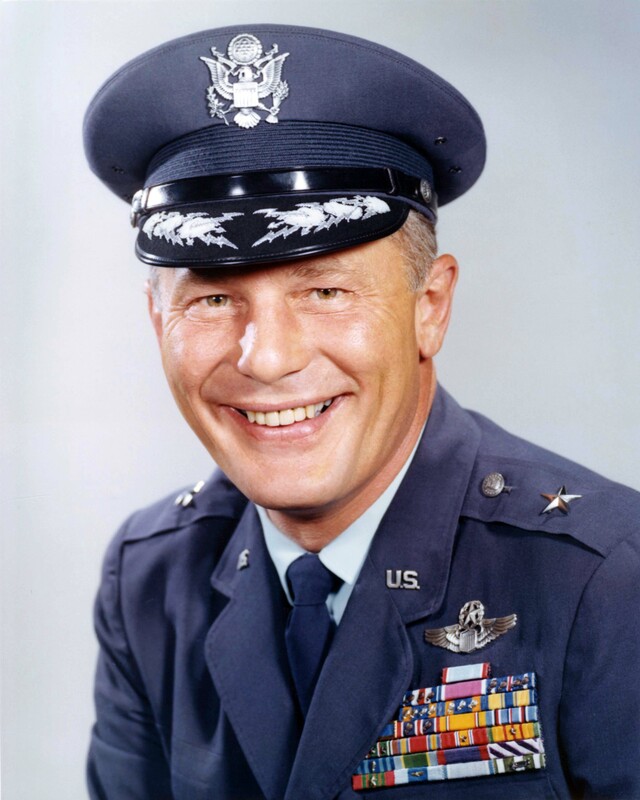 Colonel Olds then was assigned as chief of the Weapons Proficiency Center for the United States Air Forces in Europe (USAFE) at Wheelus Air Base, near Tripoli, Libya. 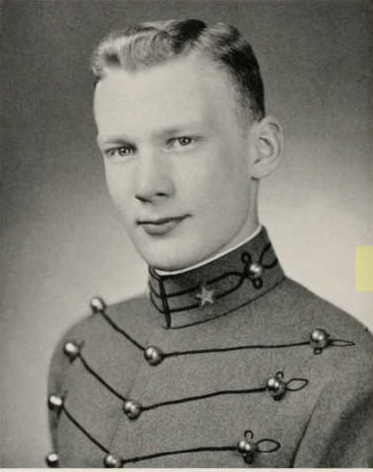 After assignment as Deputy Chief, Air Defense Division, Headquarters USAF, from 1958 to 1962, Colonel Olds attended the National War College, graduating in 1963. From 8 September 1963 to 26 July 1965, Colonel Olds commanded the 81st Tactical Fighter Wing, at RAF Bentwaters, England. For his actions during the attack against the Paul Doumer Bridge, 11 August 1967, Colonel Olds was awarded the Air Force Cross. He flew 152 combat missions during the Vietnam War. His final combat mission was on 23 September 1967. 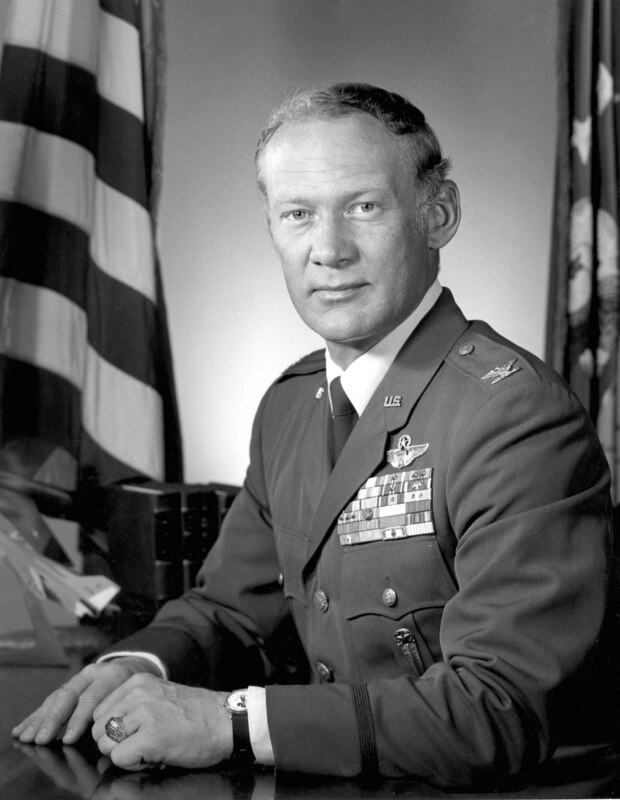 On 1 June 1968, Robin Olds was promoted to the rank of brigadier general and assigned as Commandant of Cadets at the United States Air Force Academy. 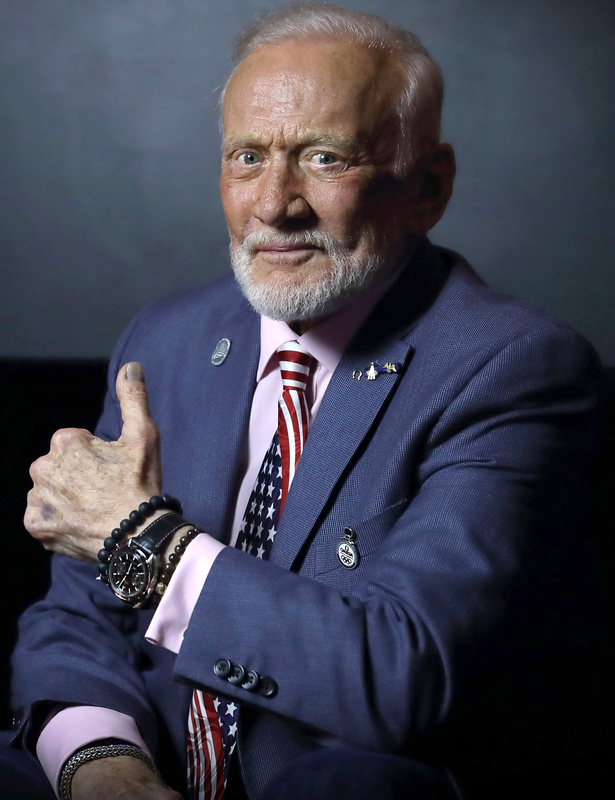 In February 1971, he was appointed Director of Aerospace Safety in the Office of the Inspector General at Norton Air Force Base, near San Bernardino, California. 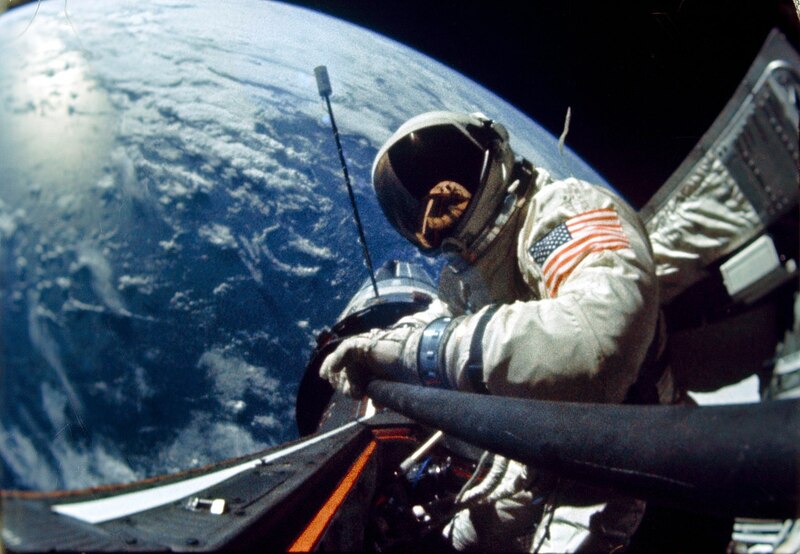 He retired from the Air Force 31 May 1973. 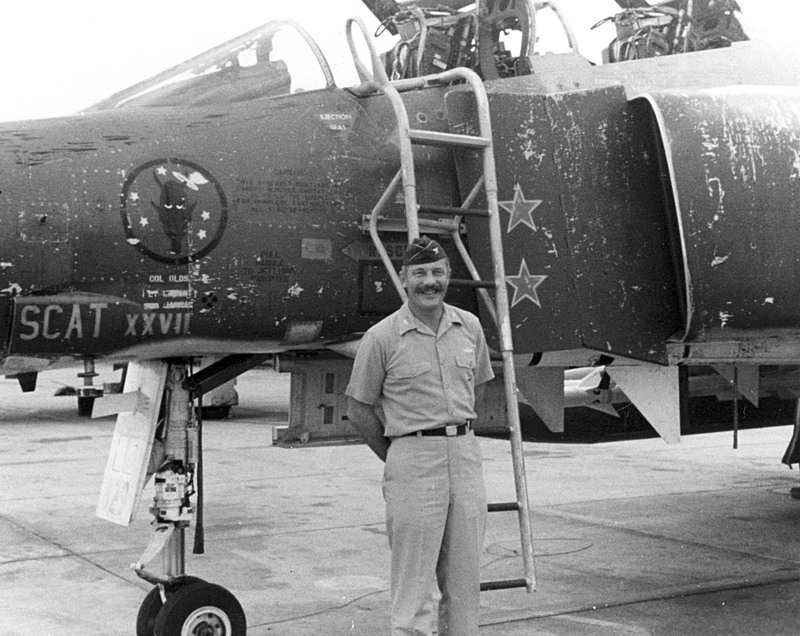 During his military career, Brigadier General Robin Olds had been awarded the Air Force Cross, Distinguished Service Medal, Silver Star with three oak leaf clusters (four awards), Legion of Merit, Distinguished Flying Cross with five oak leaf clusters (six awards), Air Medal with 39 oak leaf clusters (40 awards), Air Force Commendation Medal, as well as the Distinguished Flying Cross of the United Kingdom, the Croix de Guerre (France), and the Republic of Vietnam’s Distinguished Service Medal, Air Gallantry Medal with Gold Wings, Air Service Medal and Vietnam Campaign Medal. 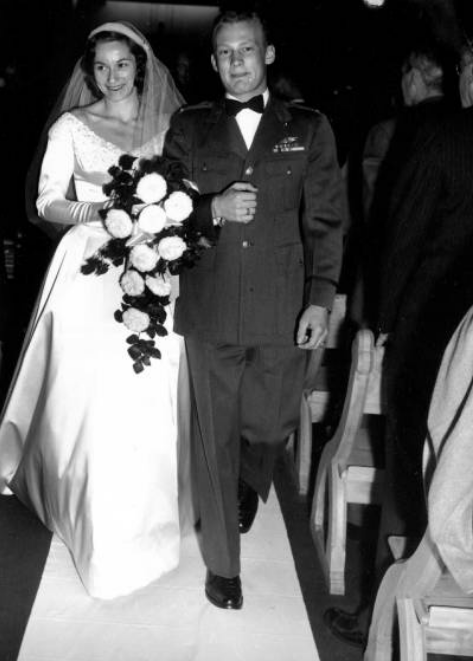 In 1978, Robin Olds married his second wife, Abigail Morgan Sellers Barnett. They were divorced in 1993. 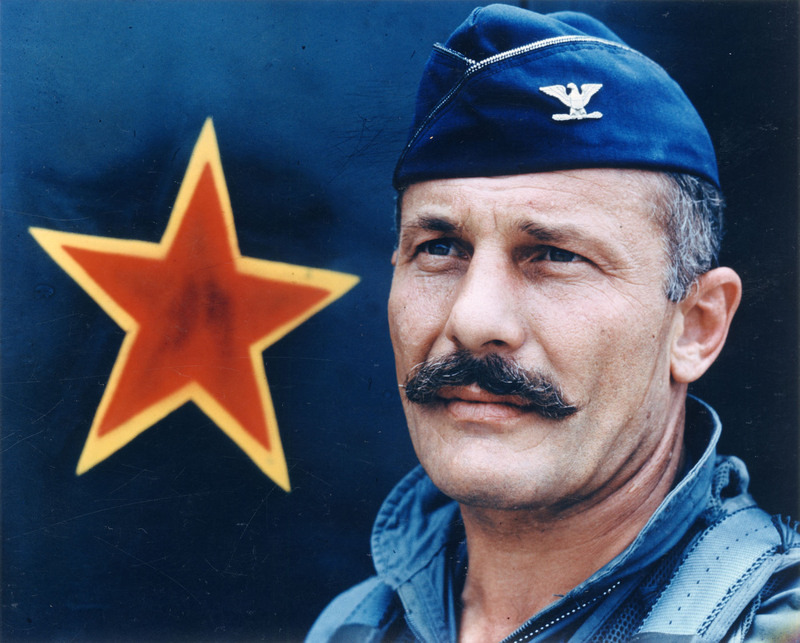 Brigadier General Robin Olds passed away 14 June 2007 at the age of 84 years. He is buried at the United States Air Force Academy Cemetery, Colorado Springs, Colorado. Note: Thanks to Ms. Christina Olds and Lieutenant Colonel R. Medley Gatewood, U.S. Air Force (Retired), for correcting a number of errors in the previous version of this article. 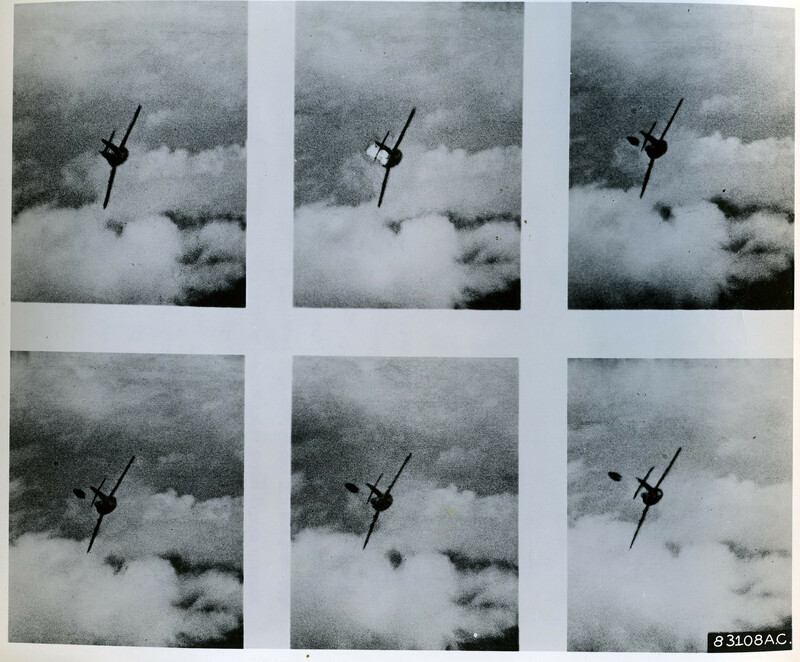 ³ Under the rules in effect at the time, a pilot and WSO shared credit for an enemy aircraft destroyed, with each being credited 0.5 kills. Colonel Olds was officially credited with 2.0 kills. 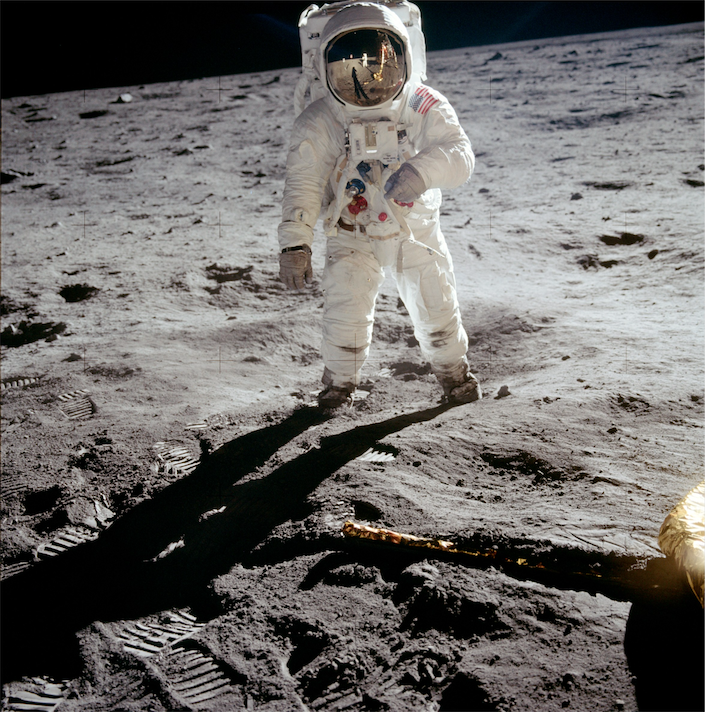 The rules were changed in 1971, retroactive to 1965. This gave Olds an official score of 4.0. —Source: To Hanoi and Back: The United States Air Force and North Vietnam 1966–1973, by Wayne Thompson. Air Force History Office, 2000. Chapter 4 at Page 11.